The time is closing in and you have to find the perfect place for your family vacation. You are looking forward to this vacation. Relaxation is just around the corner and you want everything to be perfect. 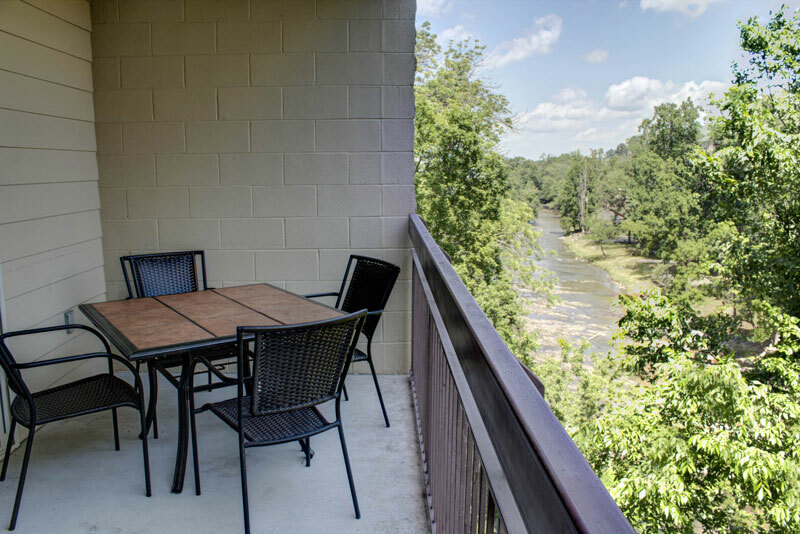 Cedar Lodge Condominiums sits along the Little Pigeon River and offers the best in Pigeon Forge Lodging when it comes to comfort, location and pricing. Located near traffic light 8 in Pigeon Forge, we sit right behind Dolly Parton’s Dixie Stampede. We are one block off the main Parkway that runs through Pigeon Forge and only minutes from the Great Smoky Mountains National Park entrance. 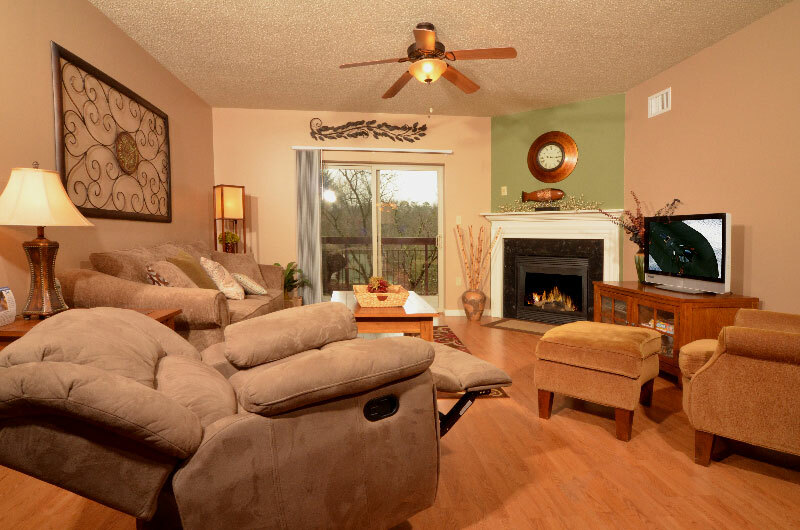 Our two and three bedroom condos are all individually owned, but offer the same amenities. 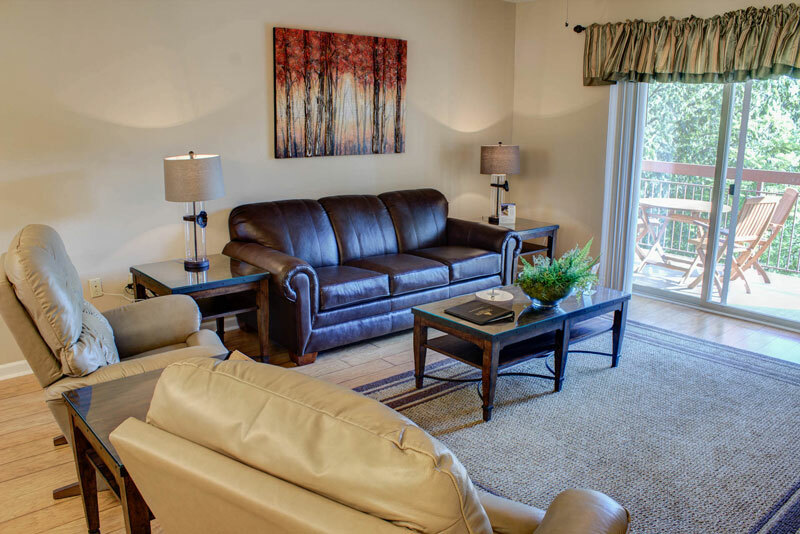 Imagine stepping into a luxury condominium, near the Great Smoky Mountains, and instantly feeling at home. That is what we offer. A place to retreat to where you can get back to celebrating this wonderful life, but at the same time-feel right at home. 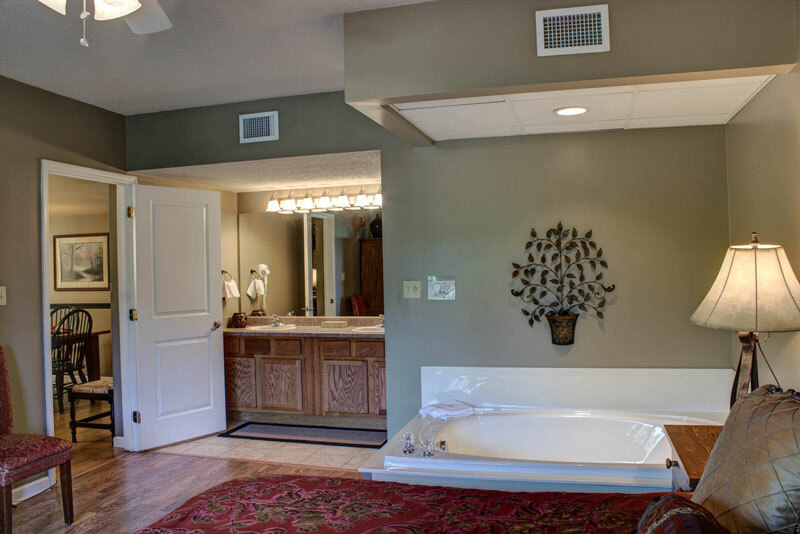 All of our owners do an incredible job of always updating their home away from home. They know how important a vacation is and they want you to enjoy yours in the utmost. 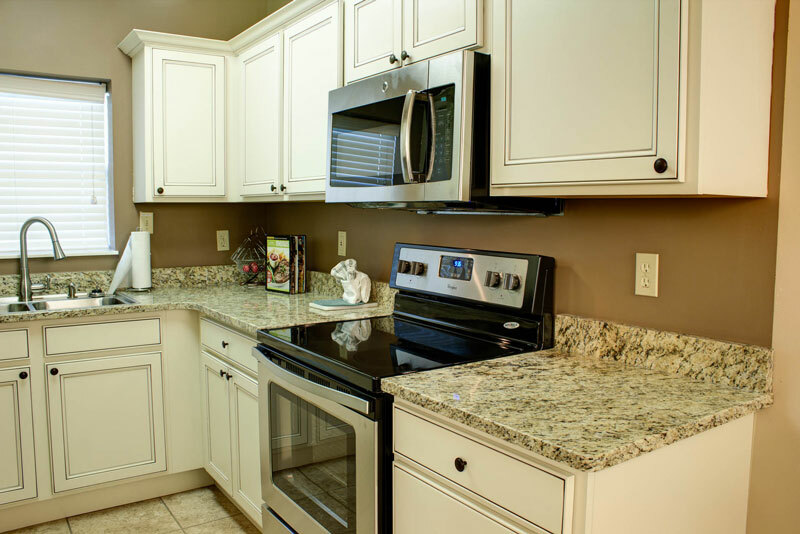 All of our condominiums come with King Bedrooms, a Washer and Dryer, Seasonal Gas Fireplace, Private Balconies and a Full Kitchen that makes it incredibly easy to whip up your favorite home cooked meal. The balconies all sit along the river so you can imagine the euphoric feeling you will have while lounging riverside. On property at Cedar Lodge you will find an outdoor pool, outdoor hot tub and gas grills to help you make the most of your vacation. 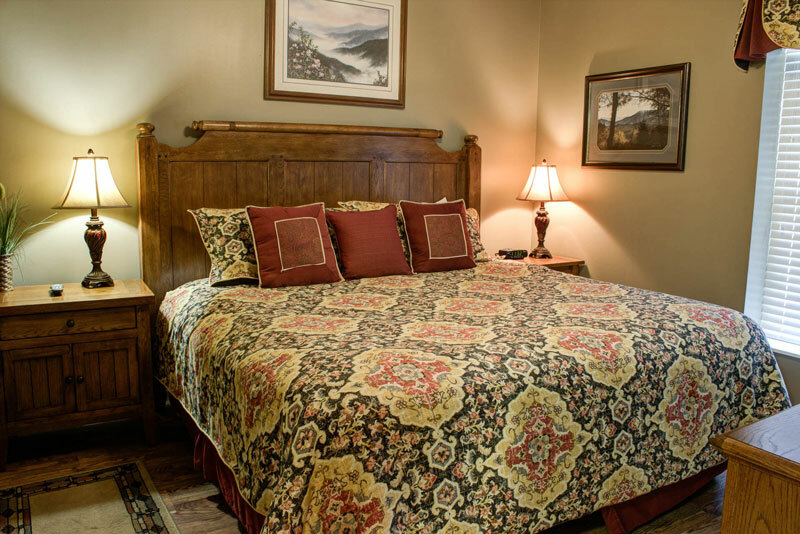 We value our guests and know that you have many choices when it comes to lodging in the Pigeon Forge and Gatlinburg area. We also realize vacations can become quite expensive real quick. We offer many specials throughout the year and also offer a Free Ticket Package to our guests. When visiting Pigeon Forge, there are so many activities and shows that you can enjoy; choosing can be hard. With our Free Ticket Package, we give you one free adult admission to many of the show theatres in town like the Smoky Mountain Opry, Hatfield and McCoy and Comedy Barn. You also receive an adult admission to the Ripley’s Aquarium in Gatlinburg. All the shows we offer tickets to are family friendly and voted to be the best in town. 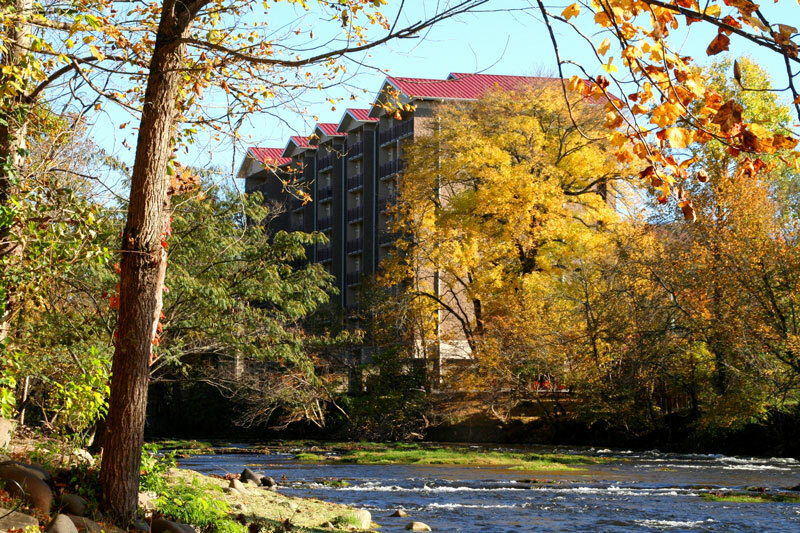 Nestled in the beauty of the Smoky Mountains, you will want to return again and again to our riverside Cedar Lodge property. 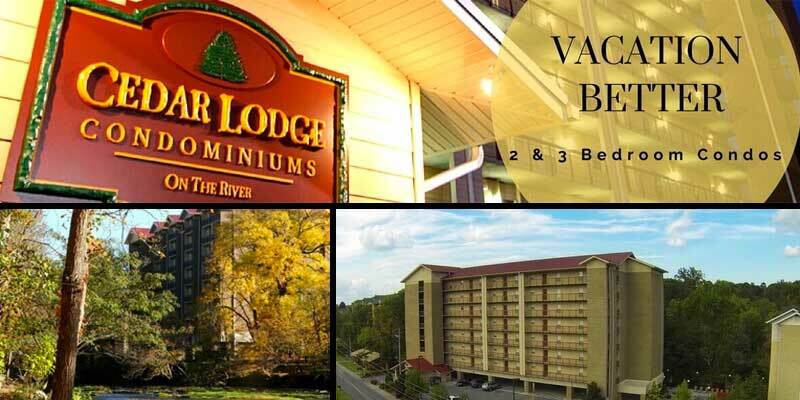 Join our family and book your vacation rental with one of the top luxury condominium properties in the Sevier County area. We hope to see you soon!